The simple act of listening can be a bold first step in an unforgettable adventure. Led by Artistic Director Alan Pierson, Alarm Will Sound commissions and records innovative works by established and emerging composers, seeking out material that incorporates theatrical and multimedia elements by choreographers, visual artists, designers and directors. 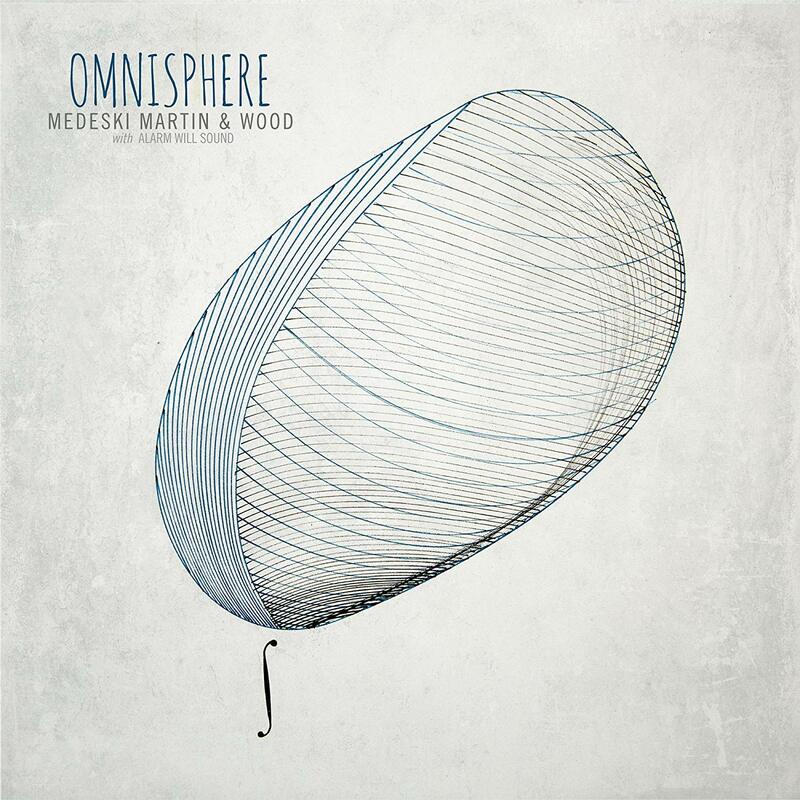 Omnisphere features Medeski Martin & Wood and Alarm Will Sound live at The Newman Center in Denver, Colorado in February 2015. The seven-track program presents an ideal balance, with original music by members of both groups, plus new AWS arrangements of two cuts off MMW’s 2004 release, End of the World Party (Just in Case). Omnisphere poses a compelling question: “What would happen if one of the most adventurous groups to emerge in jazz and improvised music in the last three decades were to join up with an orchestra that counts among the boldest forces in contemporary classical?” The results are both expected, in the peerless level of the musicianship, and stunning, in the sweeping stylistic range of the program. But more than anything, Omnisphere speaks to the respect and creative kinship shared between these two trailblazing ensembles. Alarm Will Sound has teamed up with New York Public Radio’s Peabody Award-winning podcast Meet the Composer to create a new kind of album. 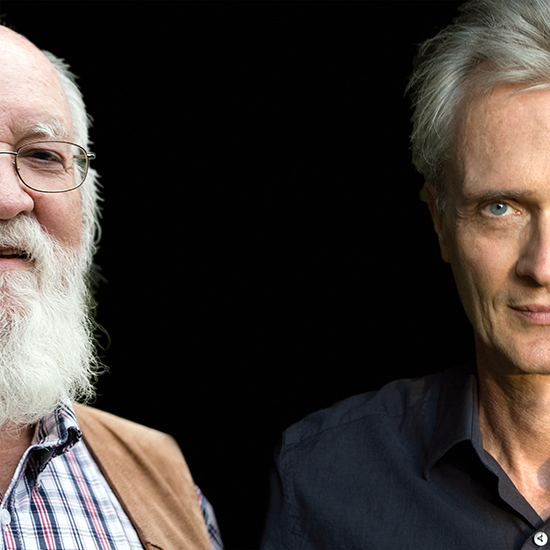 Splitting Adams fuses the powerful music of John Adams with the power of podcasts to dig deep and get personal. It does not separate stories about the music from the music itself. Instead, we’re having an on-the-album conversation with you about the music of John Adams while we play the music of John Adams. We’ve made—actually, we’ve composed the conversation to immerse us in Chamber Symphony and Son of Chamber Symphony. Through recorded interviews with the composer, performers, and a historian, we tell the story of the creation of these two seminal works, and of the struggle required to perform them. Then we perform them. The trajectory from Chamber Symphony to Son of Chamber Symphony is perfect for this kind of total-immersion illumination. We hear John Adams rethinking his approach to composition, and we hear him reflecting on the journey he has made. Along the way, he pulls unexpected inspirations together and pulls Alarm Will Sound into his story. It’s a story just right for the podcast-plus-album we’ve created here. 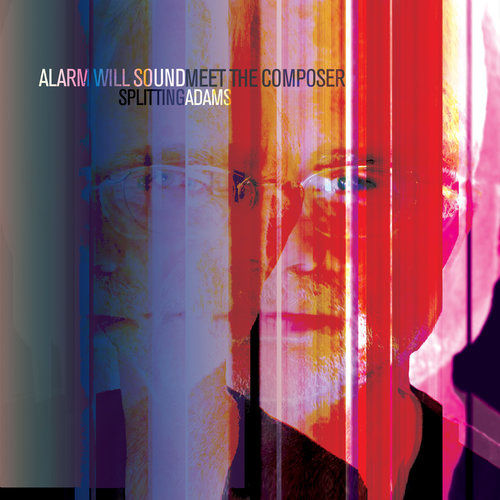 Splitting Adams is conceived and realized by Nadia Sirota, Alex Overington, and Alan Pierson, the creative forces behind Meet the Composer and Alarm Will Sound. 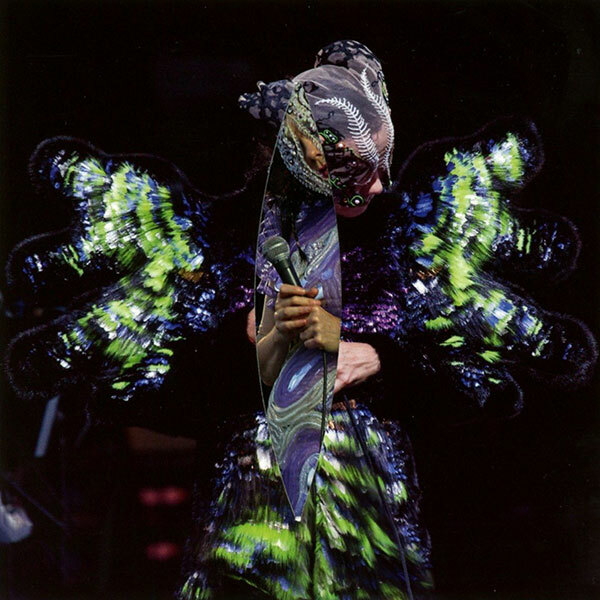 2016 release: a live version of Björk’s Grammy-nominated eighth studio album Vulnicura. The songs were performed with Alarm Will Sound & the Heritage Orchestra, and critically acclaimed producers The Haxan Cloak & Arca. 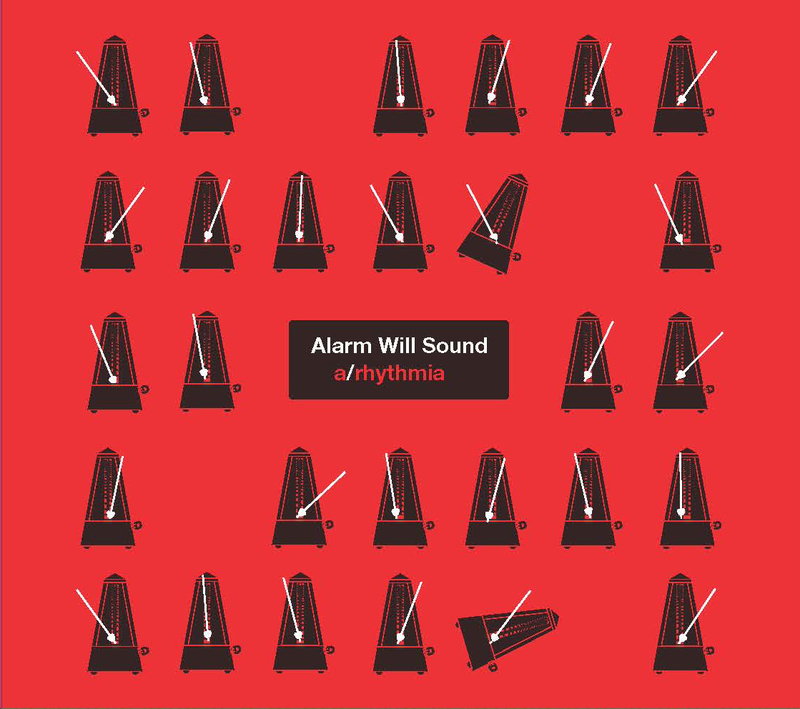 The Alarm Will Sound version of Keep in Touch here was created by Nico Muhly’s close friend, Alarm Will Sound percussionist Chris Thompson, who has managed to approximate every one of Valgeir Sigurðsson’s samples and Anohni’s vocalizations, no matter how seemingly inimitable, for live performance. 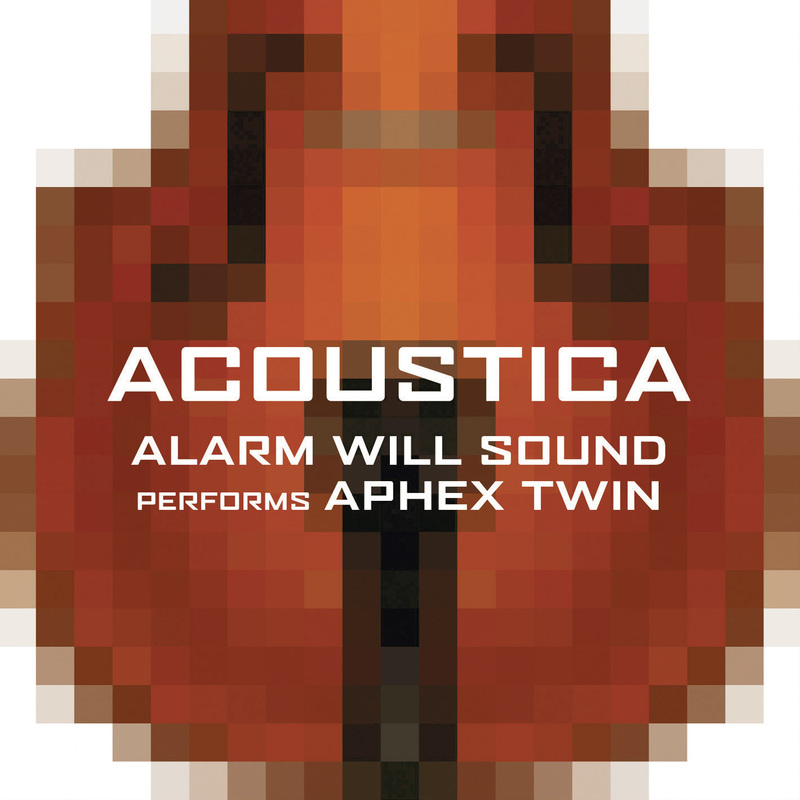 In a sense, it is of a piece with Alarm Will Sound’s transcriptions of Aphex Twin or of the Beatles’ musique concrète “Revolution 9,” offering a new perspective on the compositional craft that went into an electronic piece by connecting it to the tradition of notated music. 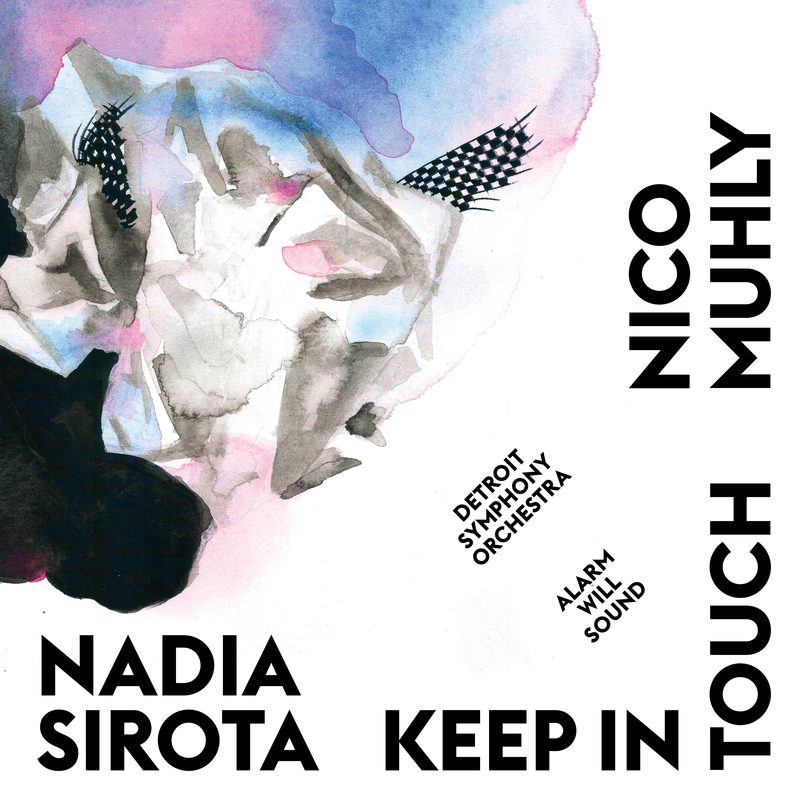 Here, a work for viola and tape becomes a miniature viola concerto for Nadia, Chris and their Alarm Will Sound bandmates. The members of Alarm Will Sound grew up in a musical world defined by negative reactions to the percieved alienating qualities of Modernism (cue scary music). 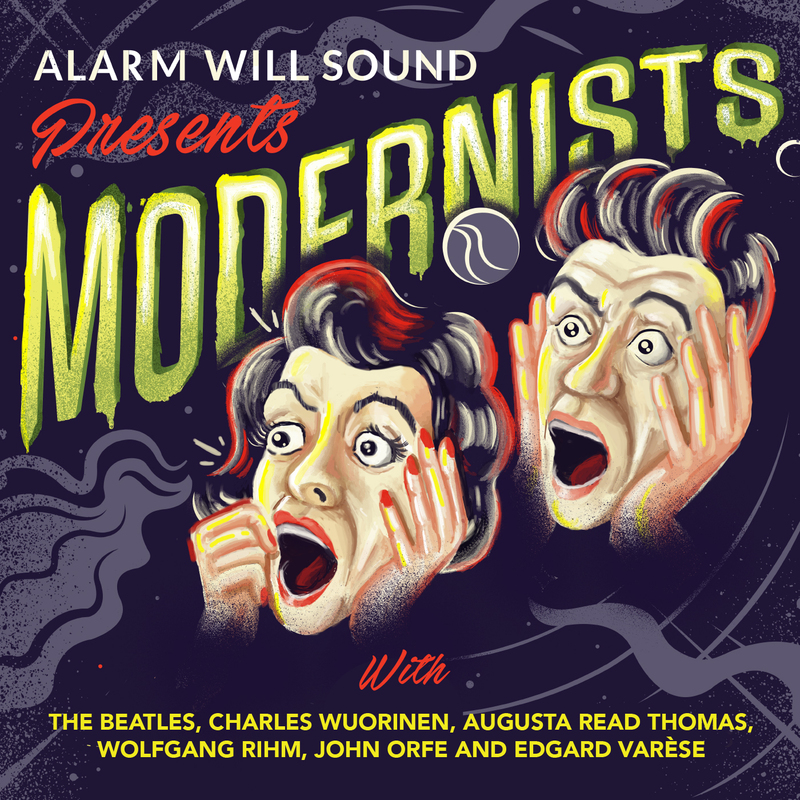 On Alarm Will Sound presents Modernists, the group makes a powerful case for Modernism’s fun and engaging qualities. 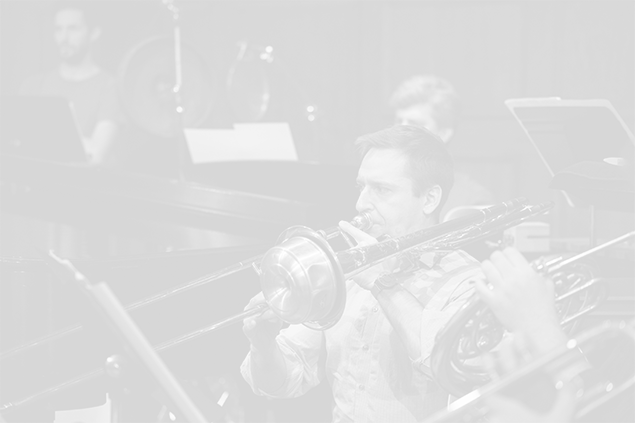 The album is bookended by two masterworks of modern recorded sound that have been arranged for the ensemble: “Revolution 9” by The Beatles (arranged by Matt Marks) and “Poème électronique” by Edgard Varèse (arranged by Evan Hause). Each is strange and unfamiliar in its own way, with a history of angering as many, if not more, listeners than they have won over. Alarm Will Sound also offers work written for the ensemble by Wolfgang Rihm, Charles Wuorinen, Alarm Will Sound pianist John Orfe, and Augusta Read Thomas (whose “Final Soliloquy of the Interior Paramour” features vocal performances by Kirsten Sollek and Caleb Burhans). 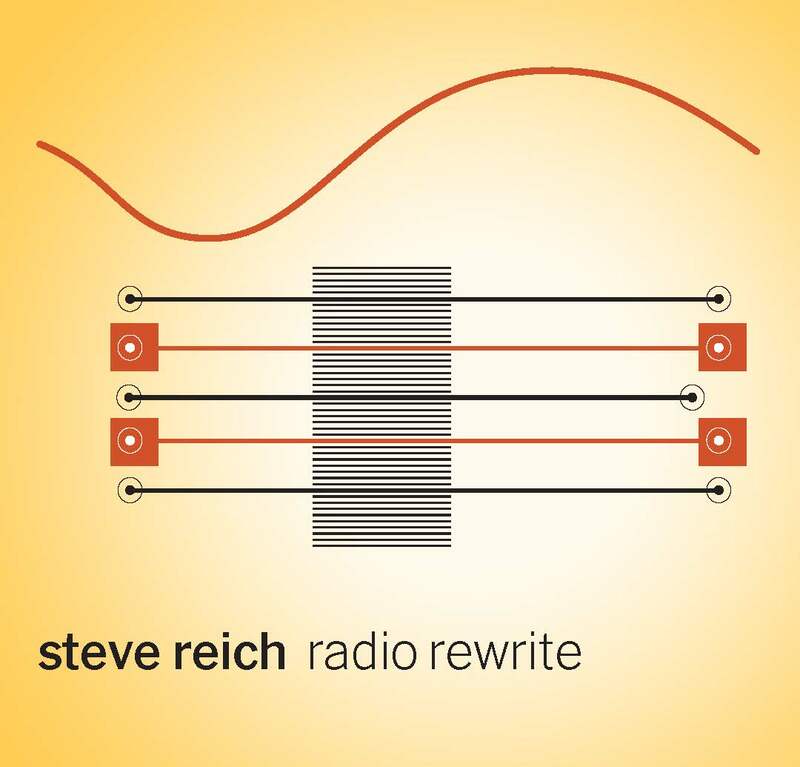 Nonesuch releases Pulitzer Prize winning composer Steve Reich s album Radio Rewrite on September 30, 2014. 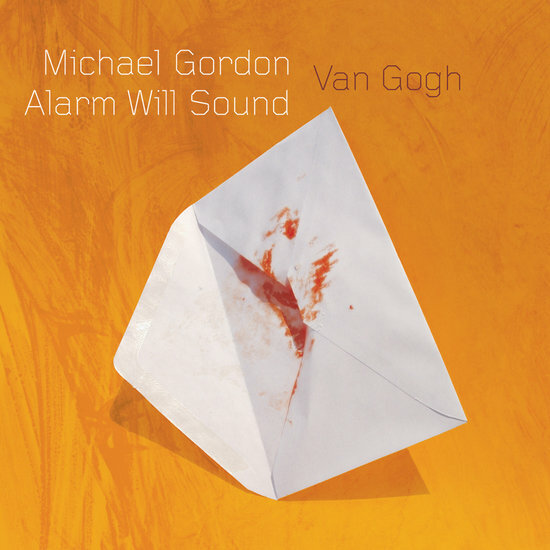 Co-commissioned for and recorded by Alarm Will Sound, the title piece references two songs by the English band Radiohead. Alan Pierson conducts this premiere recording of Radio Rewrite, which was composed in 2012. 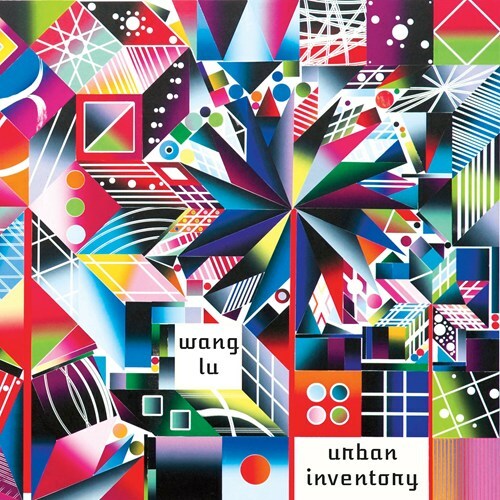 The album also includes recordings of Electric Counterpoint (1987) and Piano Counterpoint, which is a 2011 transcription by Vincent Corver of Reich s 1973 Six Pianos; the works are performed, respectively, by Radiohead s guitarist, Jonny Greenwood, and pianist Vicky Chow, who is a member of the Bang on a Can All-Stars. Reich says of his new piece: Over the years composers have used pre-existing music (folk or classical) as material for new pieces of their own. Radio Rewrite, along with Proverb (Perotin) and Finishing the Hat Two Pianos (Sondheim), is my modest contribution to this genre. He continues, Now, in the early 21st century, we live in an age of remixes where musicians take audio samples of other music and remix them into audio of their own. Being a composer who works with musical notation I chose to reference two songs from the rock group Radiohead for an ensemble of musicians playing non-rock instruments: Everything in Its Right Place and Jigsaw Falling into Place. 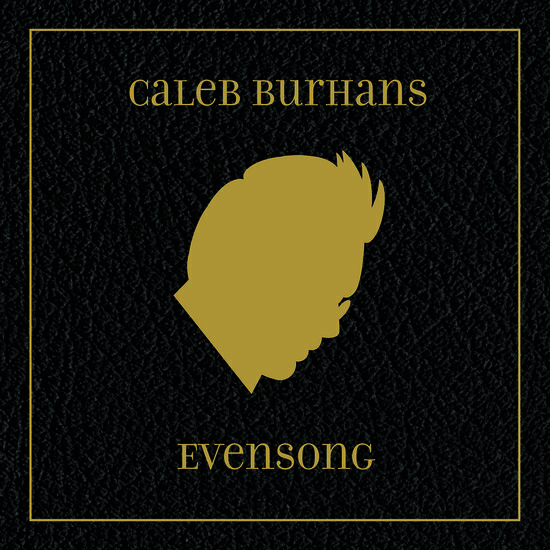 Evensong is Caleb Burhans’s defining statement of his complex connection to the church — an “emo-classical” epic where sacred meets secular in a pure, dynamic expression of musical influences that range from classical to ambient to post-rock. While the album presents motifs from the Christian church service (book-ended with the opening “Magnificat” and the closing “Nunc Dimittis,” recorded with the Trinity Wall Street Choir), it refracts them through the modern lens of new music and the avant garde. Alarm Will Sound is featured in the secular portion of the album, performing three pieces that we have come to know intimately over many years of performing them with Caleb as one of our founding members. 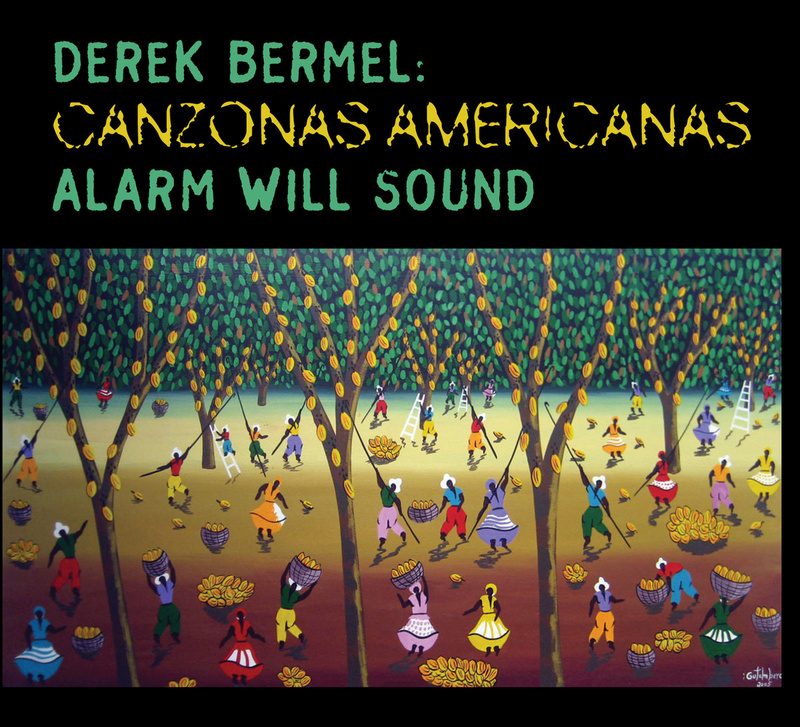 The versatile Derek Bermel has been widely hailed for his creativity and theatricality. He re-imagines the sounds of indigenous world music, jazz, and rock in his uniquely virtuosic and dynamic compositions.Canzonas Americanas takes listeners on a rhythmic and sonic journey—from the yearning, pulsating choros at a club in Rio di Janeiro to the intricate, colorful xylophone music of a West African village. “Music is a prism through which I see and reflect the world,” says Bermel. Great composers of the past century have staked out strong and divergent positions on the proper role of pulse in contemporary music: some arguing that truly innovative music must avoid rhythmic regularity; others convinced that only music built on pulse feels vital and alive. The pieces on this album bind these apparently contradictory claims together. In each piece, a basic pulse is disturbed, either by distortions in the flow of time (like a record player with an unsteady motor) or by juxtaposition with other conflicting pulses (like turn signals flashing at different speeds at a stoplight). We’ve found this sort of rhythm—where regularity and irregularity meet—to be uniquely engaging: the underlying pulsation catches the ear, while the disturbances keep us alert and guessing. The “want of rhythm or regularity” becomes palpable. Van Gogh is based on letters Vincent wrote to his brother Theo. Michael Gordon says, “What attracted me so much to these letters was the pain, the rawness, and the brutal honesty. I really found it hard to believe that anyone could tell another person, even his brother, the raw emotions that he experiences—so painful, so lonely, so humiliating.” The impassioned music captures van Gogh’s adolescent anxieties, professional challenges, and a kind of transcendence that comes with his eventual institutionalization. Gordon brings a directness and intimacy to van Gogh’s story by sharing it entirely through his own private letters, and the immediacy of those words intensifies van Gogh’s already staggering story. Aphex Twin (aka Richard D. James) is among the most imaginative musical minds working today. His electronica isn’t intended to be performed live but we set ourselves the goal of reproducing the original tracks on acoustic instruments as faithfully as possible. In the process, we discovered that a different kind of energy emerges from humans playing this complex, often hyperkinetic music made on (and for) machines. In front of a live audience in New York City’s storied Roxy Nightclub, Alarm Will Sound performs Steve Reich’s masterpiece Sextet, Music for Mallet Instruments, Voices, and Organ, and Three Genesis Settings(a new collection from The Cave). 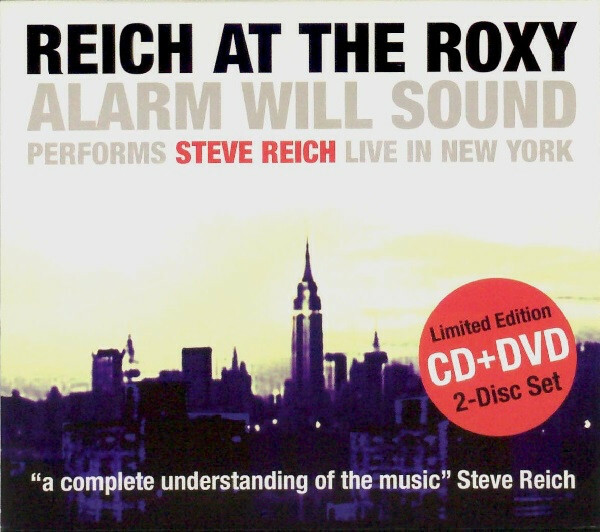 Captured in Dolby 5.1 surround sound and high-definition video, the DVD and CD set also features an interview with Reich about the music and the performance. 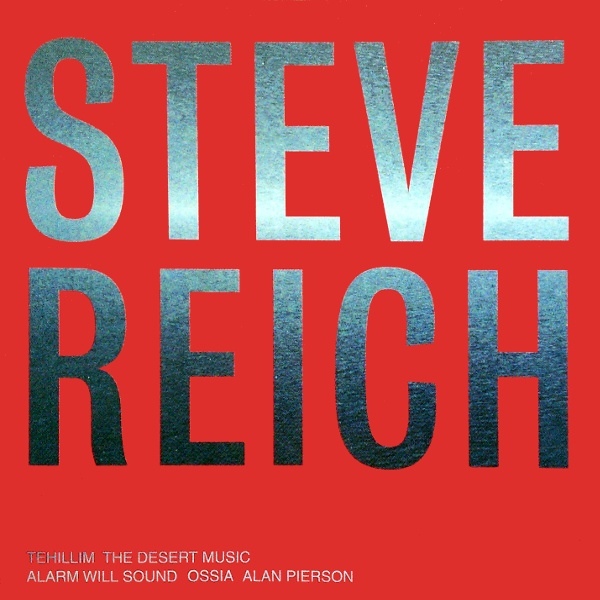 Our debut album features Tehillim and The Desert Music by Steve Reich. In both pieces, Reich sets texts that explore spirituality and humanity: Hebrew psalms of praise in one; the poetry of William Carlos Williams in the other. The Desert Music is heard here in a revised chamber orchestra version that allows its crisp rhythms to emerge. Alarm Will Sound’s world premiere performance of Rails at the Mizzou International Composers Festival in 2011. An excerpt from Alarm Will Sound’s world premiere performance of (X)igágái. Listen through to the end if you’re feeling dazed and confused about why this brand new piece sounds familiar. Premiered at the Mizzou International Composers Festival in 2011. Horn player Matt Marks mixed 1950s doo-wop with with 1970s pop ballad to come up with this 21st-century art song about teenage sexuality, the internet, and suburbia. Lyrics by Royce Vavrek. Read Matt’s insights on composing this piece. Alarm Will Sound’s world premiere performance of Zoetrope at the Mizzou International Composers Festival in 2012. Alarm Will Sound’s world premiere performance of Urban Sprawl at the Mizzou International Composers Festival in 2011.